Desde su primera edición realizada en 1998 en la ciudad de Naples, en Italia, esta celebración ha pasado por países tan distantes, pero unidos por una sola pasión: ¡la pasta! Estarán presentes las principales industrias del sector, expertos, prensa y formadores de opinión. Hemos preparado una programación exclusiva, con conferencistas brasileños e internacionales —como la experta en mercado de alimentos Kantha Shelke y el nutriólogo Mauro Fisberg, entre diversos otros grandes nombres— que discutirán cuestiones económicas, nutricionales y culturales con respecto a la pasta. 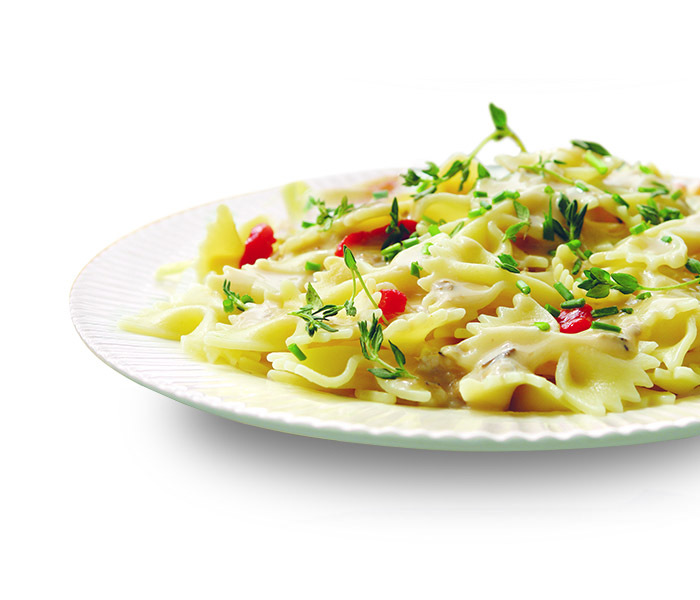 ¡La pasta, una comida y una pasión mundial! Founding of first socio-gastronomic business in Brazil that foments social inclusion and changes the lives of low-income people throw the transformative power of Food and Gastronomy to foster inclusive growth and social integration. Through kitchen vocational training, nutritional and sustainable food education, business incubation programs and the sole creation of opportunities, Gastromotiva empowers and inspires socially vulnerable and under-privileged communities, and connects them to our food value chains, while filling an important skills gap in the industry. Since the Rio de Janeiro Olympic and Paralympic Games, also runs a state of art Food Waste Restaurant School. Refettorio Gastromotiva, and is the driving force behind a global Social Gastronomy Movement. Italian philanthropist, restaurant owner and chef, author and speaker. 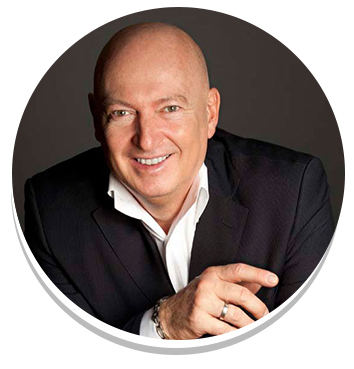 Bruno has inspired changes around the world speaking at special events for over 30 years. Owner of famous restaurant and landmark Anaheim White House Restaurant the Chef has cooked for celebrities and dignitaries from around the world. 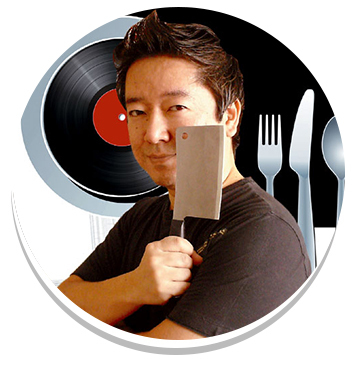 Bruno began his culinary career in just 14 years while working with his mother at his family restaurant in northern Italy. Today, Chef Bruno continues to mark his mark on the culinary world. 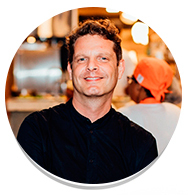 In 2005, Chef founded Caterina's Club, a non-profit organization inspired by his mother, Caterina, who serves more than 3,500 hot nutritious meals for disadvantaged children every night. Sara Baer-Sinnott is President of Oldways, a nonproﬁt food and nutrition organization, improving public health through cultural food traditions and lifestyles. 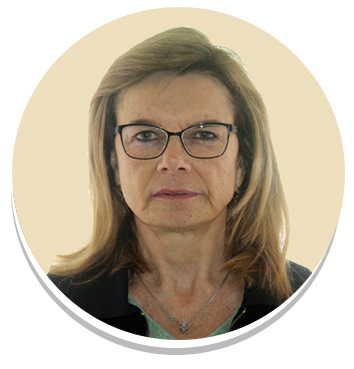 She has been an instrumental ﬁgure at Oldways since its early days, joining the staﬀ in 1992 to work on one of ﬁrst overseas Symposiums (Food, Culture and Discovery in Spain) and the ﬁrst International Conference on the Diets of Mediterranean, where the Mediterranean Diet Pyramid was introduced. 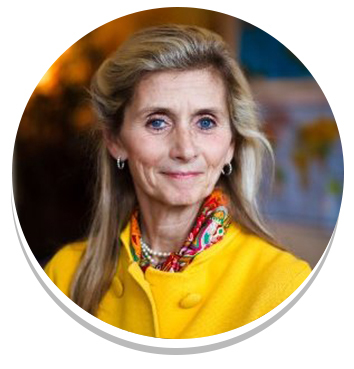 Sara assumed the presidency of Oldways in May 2010, and she develops company strategy, oversees all Oldways projects and programs, and works closely with members of Oldways staﬀ. In her years at Oldways, Sara has been an integral part of Oldways’ growth and success. 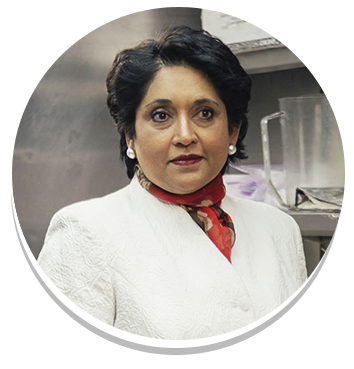 She has helped develop ground-breaking programs including its Traditional Diet Pyramids; African Heritage & Health program; the Whole Grains Council; Mediterranean Foods Alliance; Healthy Pasta Meals; High Five Children’s Cooking Curriculum; Culinary Travel; and many others. Sara is also co-author of Oldways Table with Oldways’ Founder K. Dun Giﬀord. Associate professor of Medicine of Adolescent Sector in the Pediatrics Department of Federal University of Sao Paulo. Coordinator of Nutrition and Feeding Difficulties Center - Children´s Hospital Sabará. 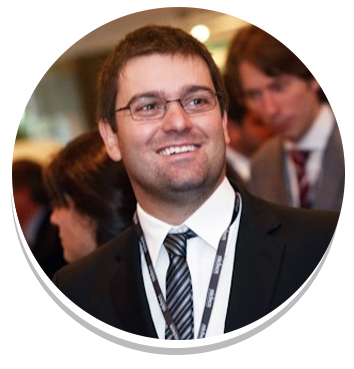 Member of International Board of Directors, Danone Institute International. 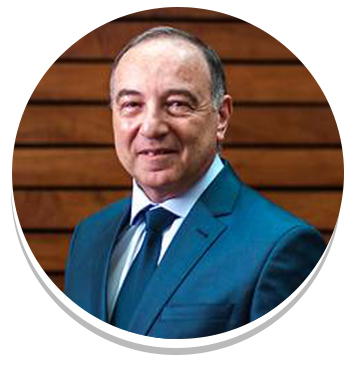 Has graduated in Medicine from Federal University of Sao Paulo (1976), specialized in Pediatrics and Nutrition, has obtained a Ph.D. title in Pediatrics from Federal University of Sao Paulo (1987). Fellow from Kellog´s Foundation (Partners of Americas Leadership program) and United Nations University (World Hunger Program). 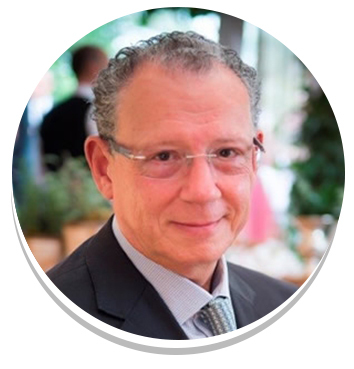 Chair of ELANS - Latin American Project on Nutrition and Health. Latin American editor of Nutrition (2002-2008). Ad Hoc editorial member of JPGHN, Revista de Saúde Pública, and other publications. Graduation of Nutritionist, USP, 1979. Master and PhD in Food Science, USP, 1985 and 1993. Specialization in Food Composition (FC), Chile, 1995. In vitro fermentation of not available carbohydrates (NAC) Specialization, Universidad Complutense Of Madrid, Spain, 1996. Specialization in FC and NAC, Institute of Food Research, Norwich, UK, 2000. Professor of Department of Food and Experimental Nutrition, FCF, USP, in RDIDP, since 1981 and as Assistant Professor since 2008. PhD in Food Science, State University of Campinas, 1992. Full Professor, Faculty of Food Engineering, State University of Campinas (FEA / UNICAMP). She is vice-president of Brazilian Society of Food Science and Technology (SBCTA / 2015-2016), elected member of International Academy of Food Science and Technology (IAFOST) and Pro-Rector of Research of State University of Campinas (2013-2017). Member of Superior Council of Women’s Area Leaders in Higher Education Institutions (EMULIES) for the period 2017-2018. Dr. SANLİER was born in Ankara. She graduated from Hacettepe University Department of Nutrition and Dietetics in 1986, she had her master's degree in 1990 and she completed her PhD in Hacettepe University at Institute of Health Sciences Dr. SANLIER won a scholarship at the World Bank Scholarship in 1994 and had been a guest teaching staff at Ohio State University in the United States for a year. She became Assis. Prof. in 1995, Assoc. Prof. in 2000 and Professor in 2006. Dr Sanlier had worked as head of department, institute and vice-dean, dean and senate, faculty board memberships at Gazi University, who had worked between 1990-2017. She left Gazi University since she began to work at Istanbul Biruni University Faculty of Health Sciences. There are many international and national articles published in the field of nutrition and dietetics, editorship in nationalbooks, translations and chapter writing. In addition, presentations in papers and seminars, as well as Leonardo da Vinci, EU, TUBITAK, university, national and international projects, which she has participated, conducted, and is currently working as a researcher. She has been a consultant for fifth Master and Doctorate (Ph.D.) thesis counseling and gave courses in under graduate and graduate programs. In addition, she is studying as editor, advisory board andreviewer in many national and international journals. 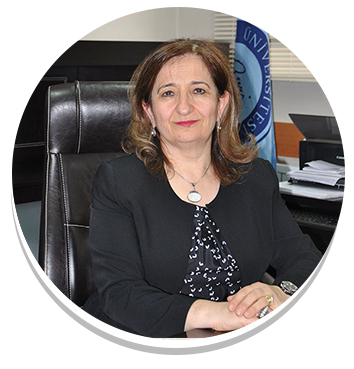 She is a member of scientific committees in many public institutions and organizations, especially Ministry of Health, Ministry of Food, Agrıculture and Lıvestock in Turkey. She is memberships of Association of Dietitians in Turkey, Association of Obesity Dietitians, Clinical Enteral Parenteral Nutrition Society. 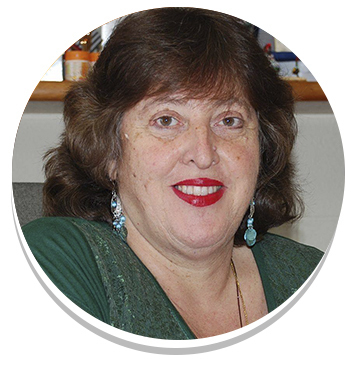 She continues to work in nutrition, dietetic, food safety and nutrition education in adult and pediatric diseases. She speaks English. She is married and has a child. Associate Prof. of FMUSP Gastroenterology Dept., FMUSP Laboratory of Metabolism and Nutrition in Digestive Surgery Coordinator - FMUSP Metanutri, Clinical Hospital of FMUSP Complex Nutrology Committee Coordinator, Clinical Coordinator of EMTNs São Paulo Hospital das Clínicas Central Institut, ICESP, Santa Catarina Hospital, and Ganep Human Nutrition Director. Rogério Tondo - Superintendent Director of Tondo S.A. Graduated in Advertising - Universidade Presbiteriana Mackenzie, with an MBA in Business Management - FGV. Long experience in the service area, acting in the last years with clients of great expressiveness and leading projects of the market of mass consumption. Pesquisadora e cientista de alimentos especializada em inteligência competitiva para indústria, com experiência na auditoria de conformidade dentro dos padrões do FDA/ FTC e no desenvolvimento de novos produtos, tecnologias e comercialização de alimentos saudáveis. Ocupou cargos em grandes corporações como Grand Metropolitan Food Sector, Continental Baking Company, Ben & Jerry’s, e ACNielsen, foi professora na Universidade de Vermont. Escritora e palestrante sobre temas voltados a ciência e negócios na área de alimentos e nutrição. Sua mais recente publicação é o livro The Global History of Pasta. Atualmente é editora de ciência e tecnologia para a PLMA Live Association, lesiona a disciplina de legislação alimentar na Universidade Johns Hopkins e no MCI Management Center em Innsbruck, na Austria. 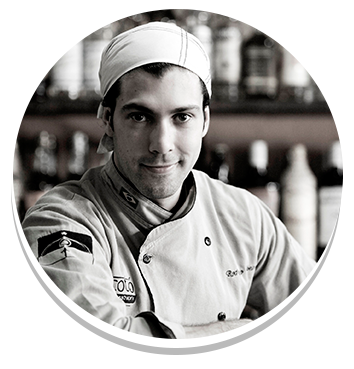 Cook trained by the School of Gastronomy João Doria Jr. and sommelier by ABS - Brazilian Association of Sommeliers. 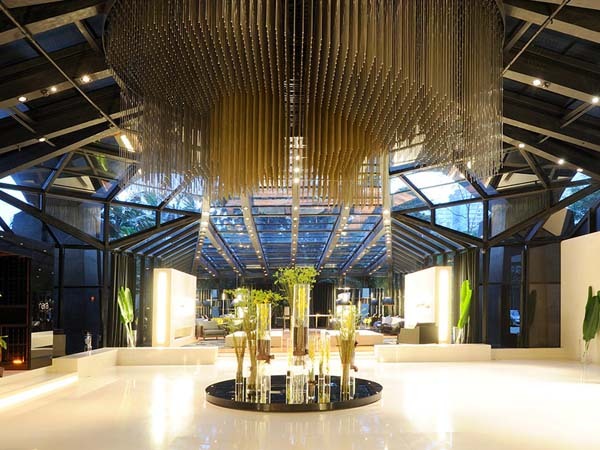 He has worked as visual programmer, furniture designer, lighting designer and car designer. He also worked as Art and Photography editor of Folha's website and as a manager in IT application development. El importe recaudado mediante las inscripciones será donado a la ONG Gastromotiva, que, a través de la alimentación como agente de transformación, capacita profesionalmente a decenas de personas en Brasil y en América Latina. Asociados ABIMAPI & SIMABESP: un 50 % de descuento. 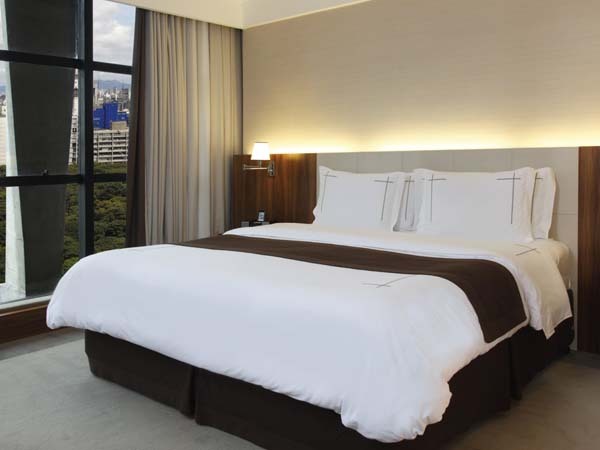 ¿Te quedas en el hotel oficial?? Después de la inscripción, el evento se pondrá en contacto con usted para la confirmación. Al final del día, realizaremos una cena con menú firmado por el chef Rodrigo Oliveira que aporta la pluralidad de la gastronomía nacional al alimento típicamente italiano, perfeccionándolo con ingredientes característicos de la culinaria de diversas regiones de nuestro país. Rodrigo ha representado a Brasil en diversos encuentros en los más importantes eventos internacionales y en territorio brasileño, desarrolla continua actividad de formación y educación, mediante su actividad como patrono de la ETE Carlos de Campos, presidente del C5, Centro de Cultura Culinaria Câmara Cascudo, y participa en la ONG Gastromotiva, además de impartir diversos cursos y conferencias por todo el país. 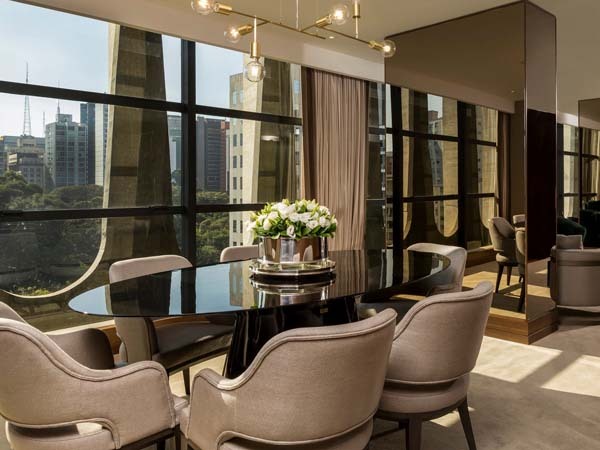 Su nuevo restaurante, Esquina Mocotó, durante su primer año ya ha sido galardonado como el mejor restaurante nuevo de la ciudad de São Paulo, además de diversos otros premios. Silvia Mascella Rosa es periodista, sommeliére profesional y bartender. 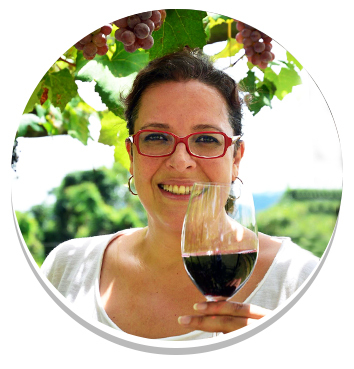 Especialista en Vinos de Brasil, es autora del libro "Cartilla Vinos de Brasil" para IBRAVIN (Instituto Brasileño del Vino). Para el Instituto ha actuado en educación sobre la historia y la realidad de los vinos del país, con degustaciones, armonizaciones y entrenamiento de equipos para bares, hoteles, restaurantes, alumnos de sommelerie, gastronomía y amantes del vino en Brasil y en misiones técnicas en el exterior. Como periodista especializada en alimentos y bebidas desde 1994, fue editora de la revista ADEGA (y de las primeras ediciones de la Guía Bodega de Vinos de Brasil) y de la Divino Sabores, además de haber sido colaboradora de revistas como Gula, Ver, Claudia Cocina y Placeres Mesa. En 2012 ganó el trofeo Vitis de la Asociación Brasileña de Enología (ABE-RS). Exponga su marca a las principales empresas del sector. Diseñado para encantar y convertir su permanencia en una experiencia única . Utilice el código: WORLDPASTA17 En el campo "Corporate / Promotion Code". Incluido: desayuno, internet en el apartamento. La tarifa incluye el 5% del IVA. Pago directo en el check-out. ¡La pasta es historia, alimento que une a pueblos y culturas! Más información: contato@abimapi.com.br ou +55 11 5188 6200.